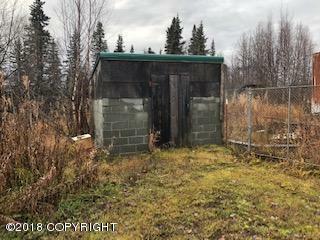 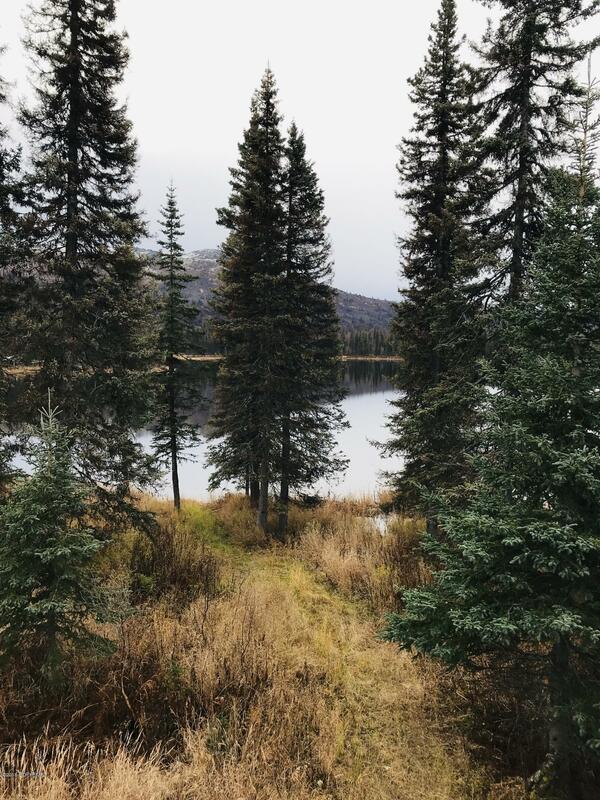 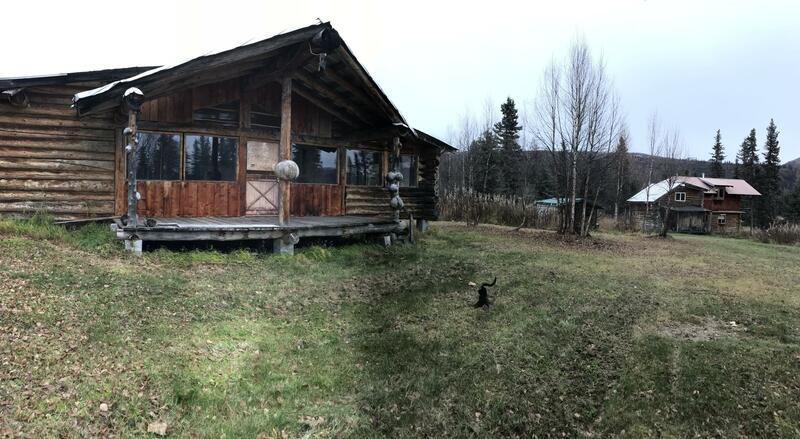 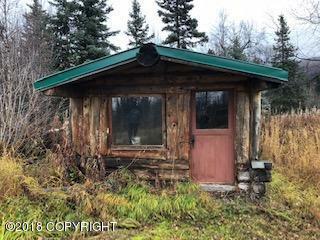 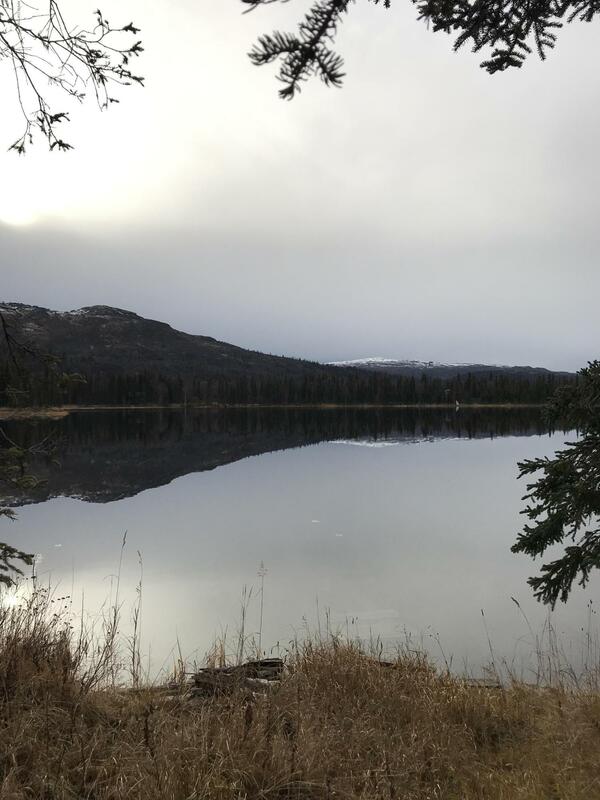 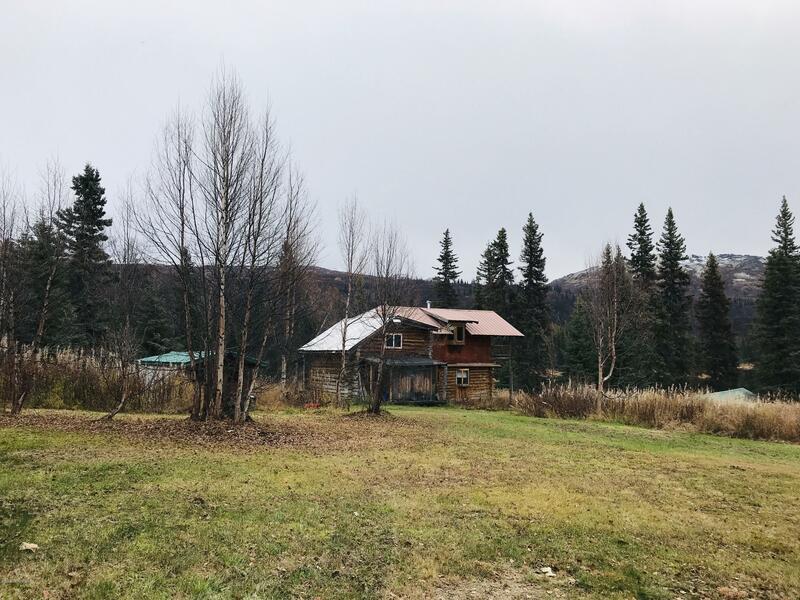 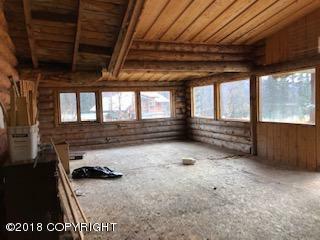 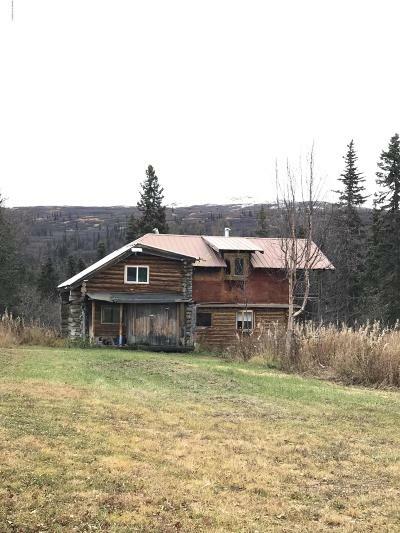 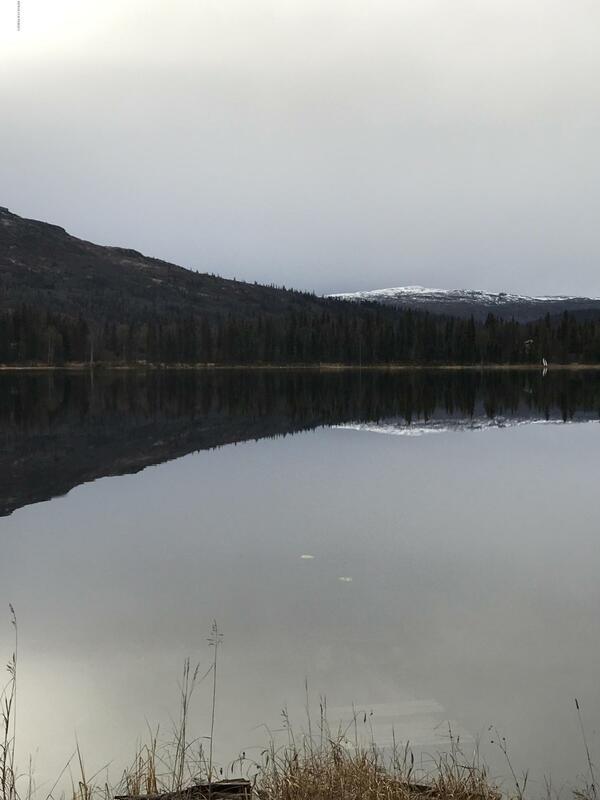 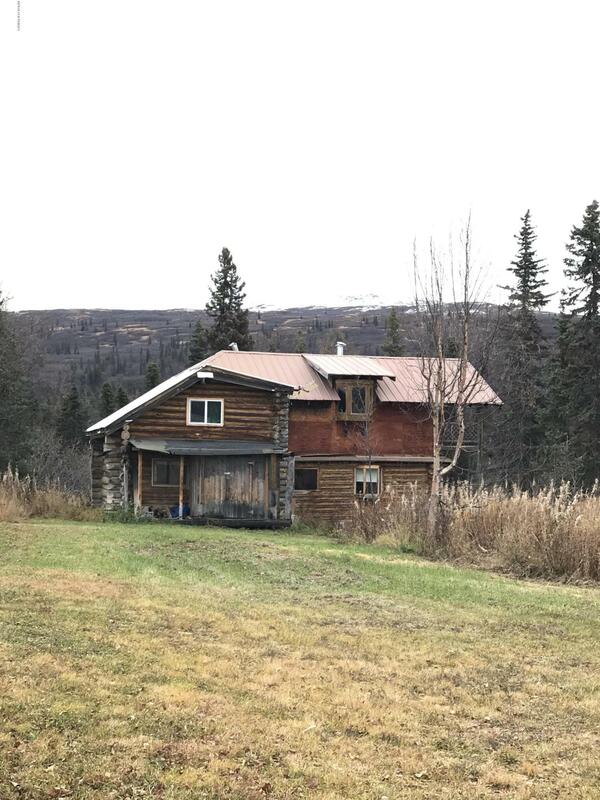 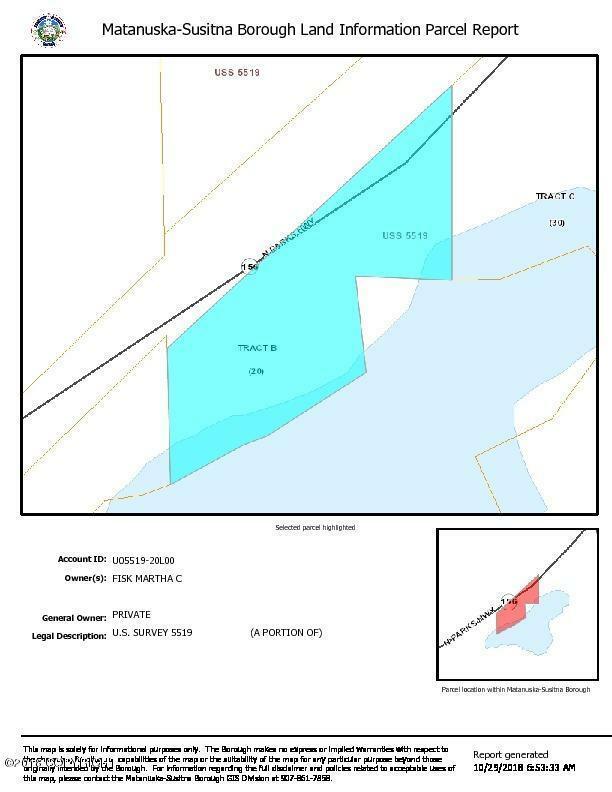 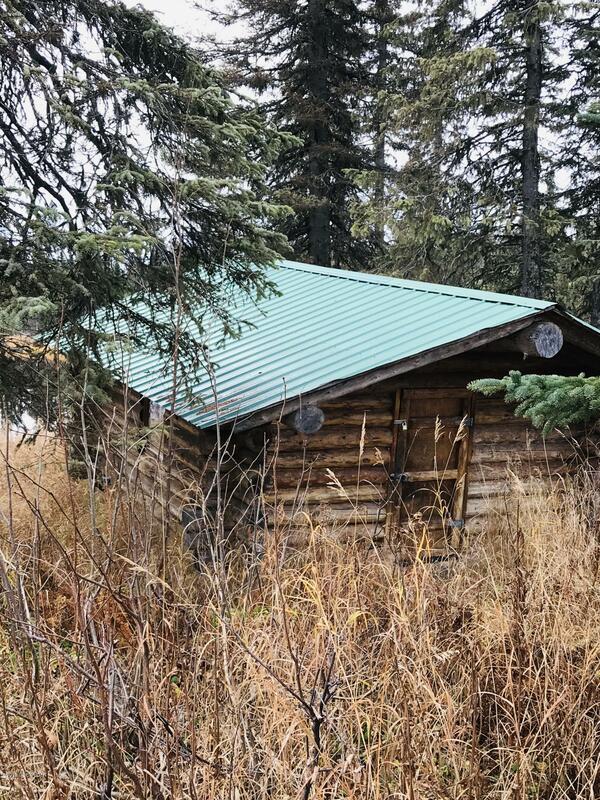 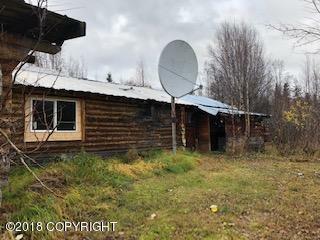 This serene 20 acre parcel is located in Denali State Park with breathtaking mountain views and lakefront access. Perfect for a weekend getaway or new full time adventure! 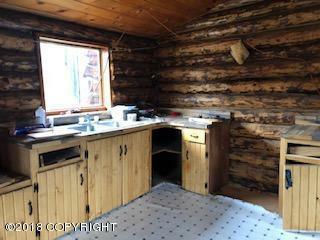 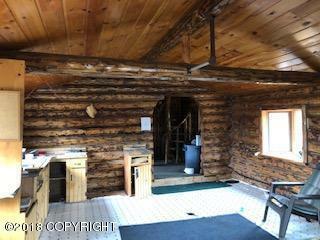 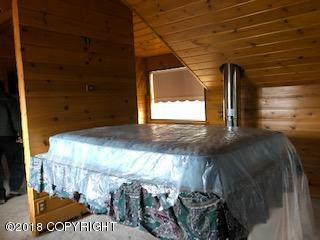 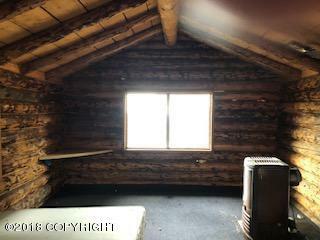 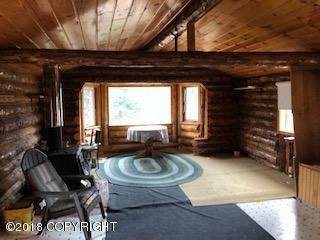 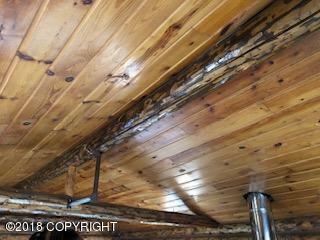 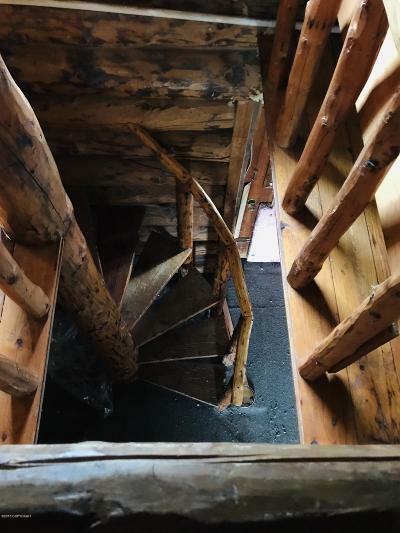 The main cabin and two-story cabin have well, septic, electric. 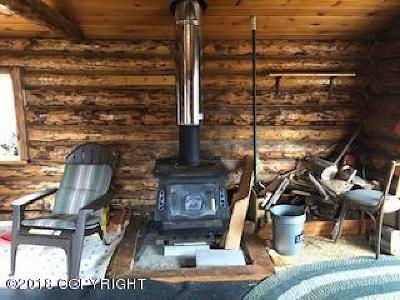 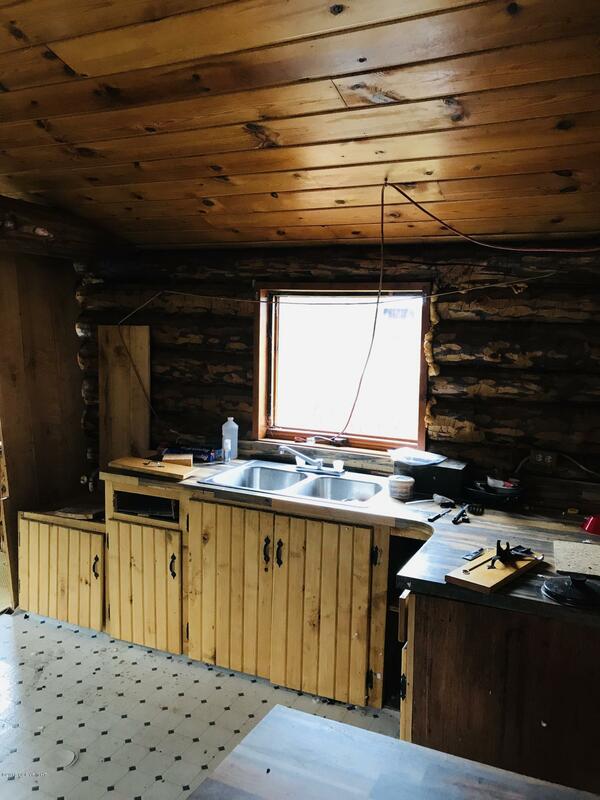 Wood stove in two-story. 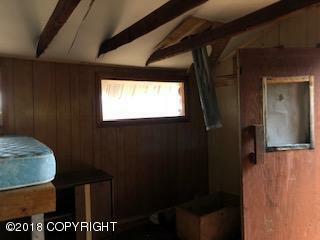 Three other dry cabins with electricity too for friends, family or rental income! 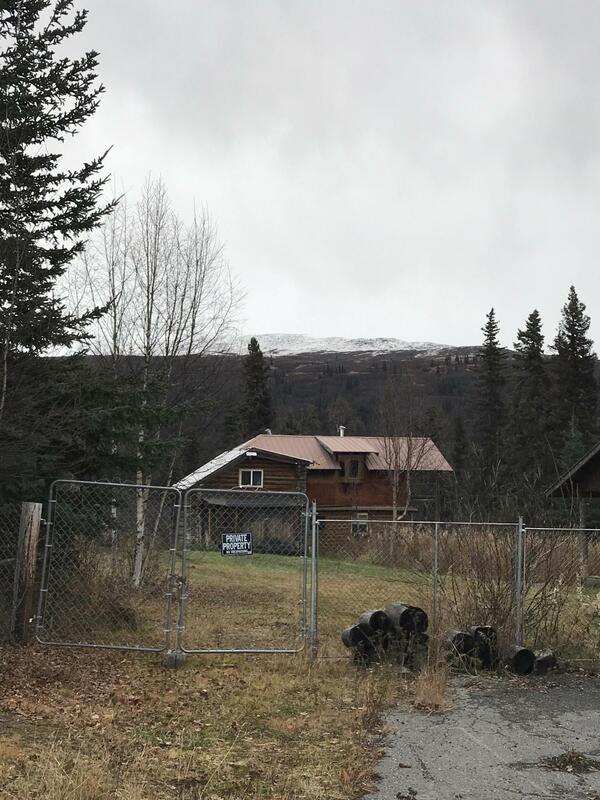 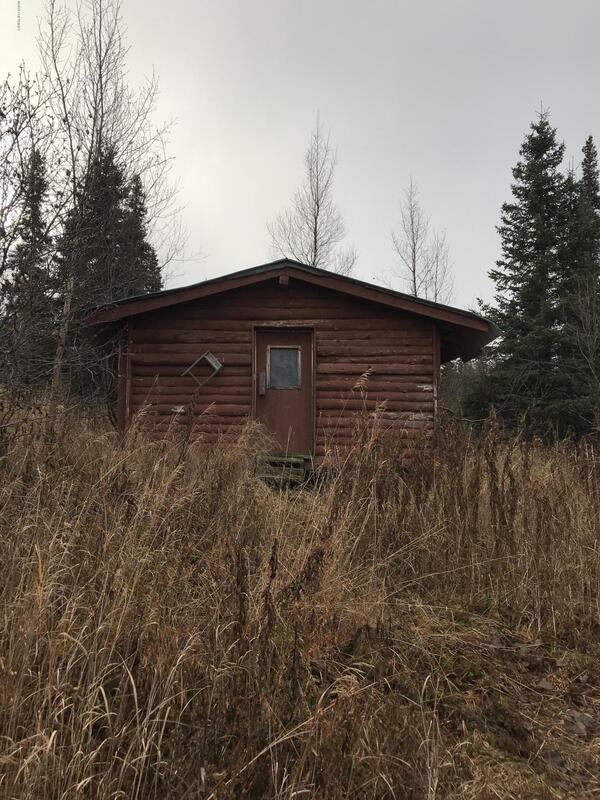 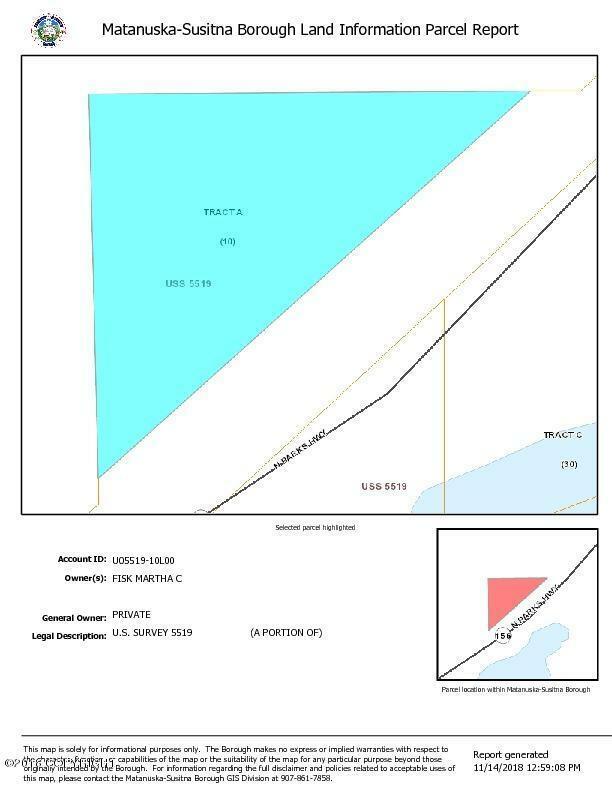 10 acre lot across hwy with dry cabin included!